Nobody will ever really know how many people have watched a given show or movie on Netflix, because revealing such information could get in the way of Netflix’s treasured habit of canceling beloved TV shows on a whim, but the streaming service is reportedly planning to test a new system of “Top 10 lists” that will rank shows and movies in particular categories based on how popular they are. That comes from Variety, which says the system will be tested in the U.K. “this quarter” (so within the next few months), and it’s being pitched as an attempt to be “more transparent” with both users and content producers about what people are actually watching. 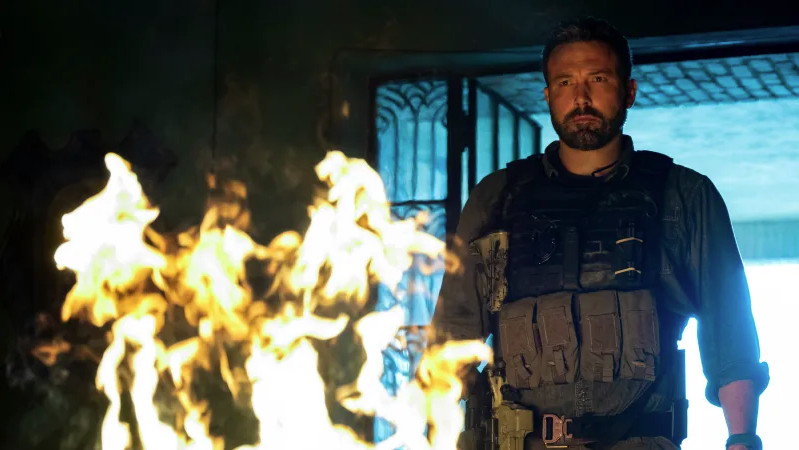 It would also have the added bonus of shoving some societal pressure on Netflix users, since they might feel more obligated to watch, say, Triple Frontier if you know that everybody else is watching it.